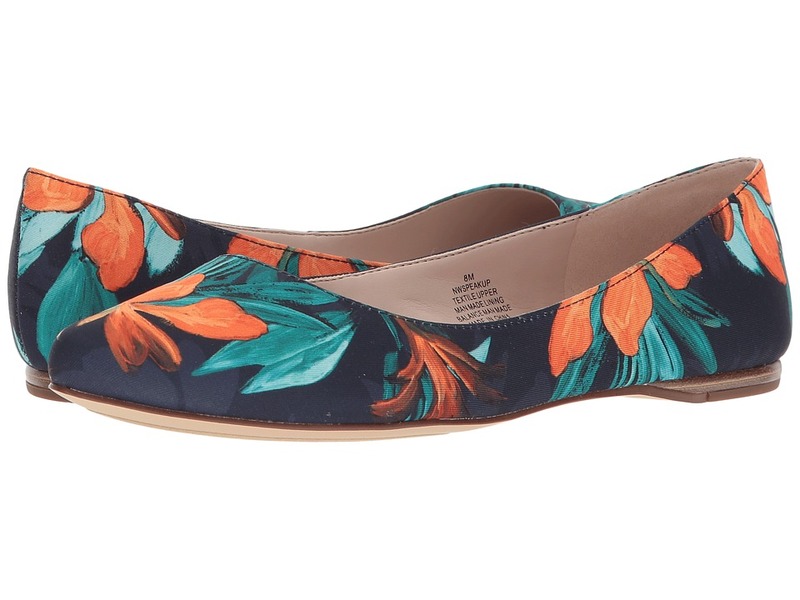 Toss out those boring flats that hurt your feet and let your feet feel the comfort of the cute and sophisticated SoftWalk Napa ballerina flat! Beautiful leather upper with cap toe. Easy slip-on style ballerina flat. Soft and breathable upper suede linings. Breathable, antimicrobial microfiber-lined footbed. Generously cushioned footbed with added arch support. Lightweight and flexible slip-resistant rubber outsole. Imported. Measurements: Weight: 6.2 oz Product measurements were taken using size 8, width N (AA). Please note that measurements may vary by size. Weight of footwear is based on a single item, not a pair. 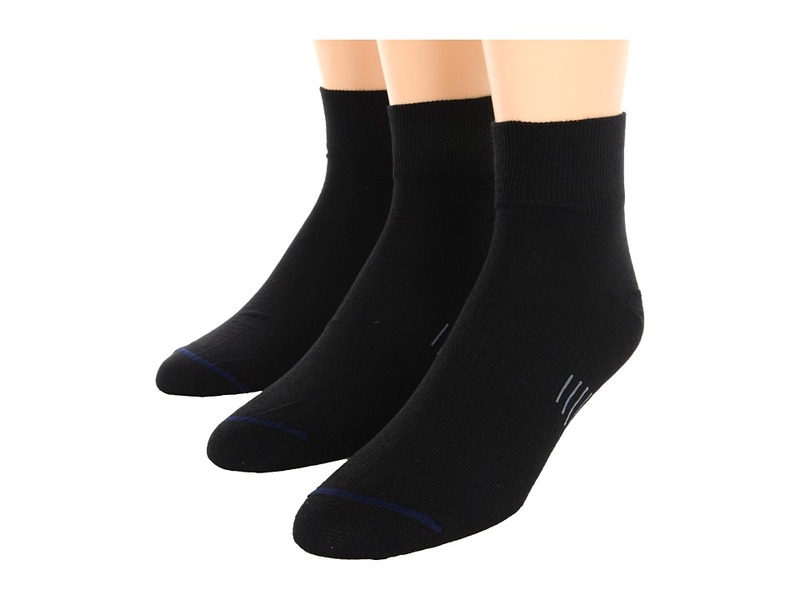 Please note that the number in the style name indicates denier or density of the nylon. You~ll find any reason you can to wear these stellar socks from Wolford! So, whether you~re wearing flats, heels, penny loafers, or ankle boots, these will without a doubt be your favorite item not only this season but for many seasons to come! Comes in an array of colors. Seamless design. Soft, luxurious feel with a matte look. Ribbed design at cuff. Hits above the ankle. 86 percent nylon, 14 percent elastane. Machine wash cold, hang dry. Imported. 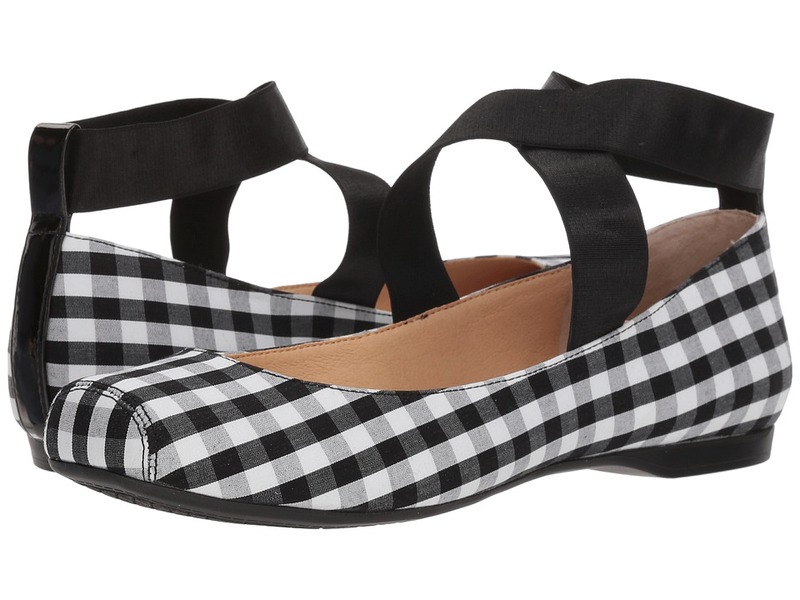 Play up your pretty style with these sweet flats! Back-zip closure. 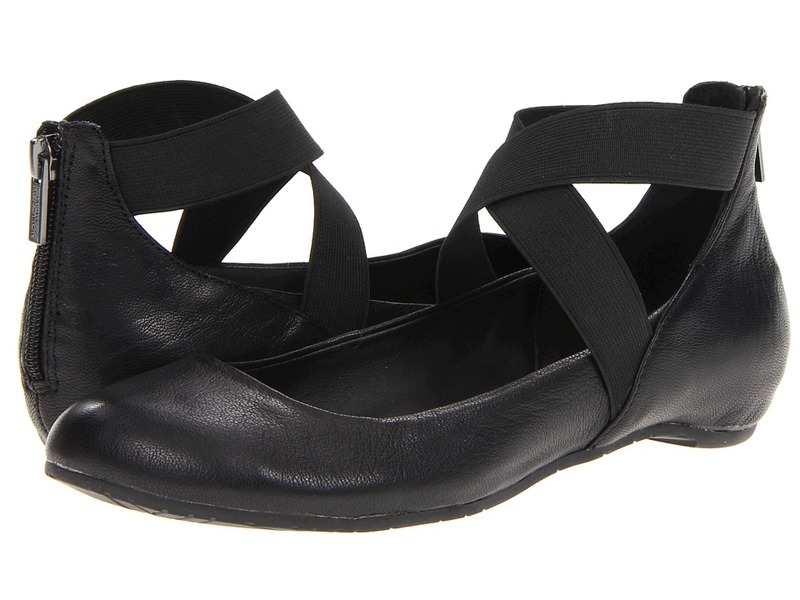 Leather upper with crisscross straps at ankle. Leather lining. Lightly cushioned man-made footbed. Man-made sole. Imported. Measurements: Heel Height: 1 in Weight: 7 oz Product measurements were taken using size 8, width M. Please note that measurements may vary by size. Weight of footwear is based on a single item, not a pair. 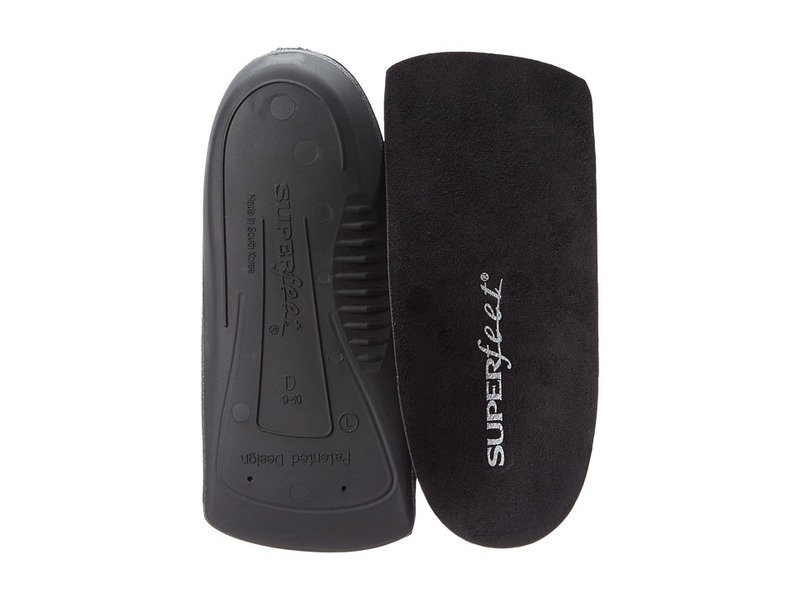 Add relief to your long work week with the Women~s DELUX Dress fit insoles from Superfeet. Microsuede top for a comfy feel all day long. Biomechanical shape helps support your foot and redistribute your weight inside the shoe. DELUX can help reduce blisters and sore feet for maximum relief. Durable, high-density foam that is ideal for all arch types. Adds a better fit and more comfort to flats, boots, or fashion heels 1 or lower. No trimming required. Get the support you need when you need it! WarmStretch temperature-regulation fabric maintains a constant comfortable surface temperature, provides quick-dry moisture wicking, and UPF 50+ protection from the sun during outdoor use. 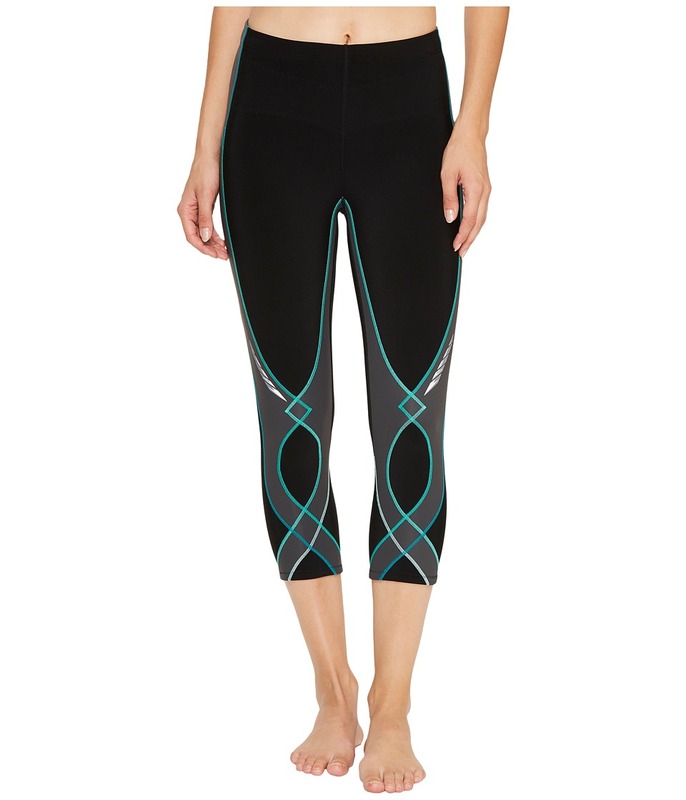 Lycra spandex provides muscle support and four-way stretch for a wider range of movement. The Support Web provides targeted support to the lower back, core, knee joints and surrounding muscles for greater stability and power. Elasticized waistband with interior drawstring tie for a secure and comfortable fit. Wind-proof, water repellant front panel. Articulated back for snow sport usage. 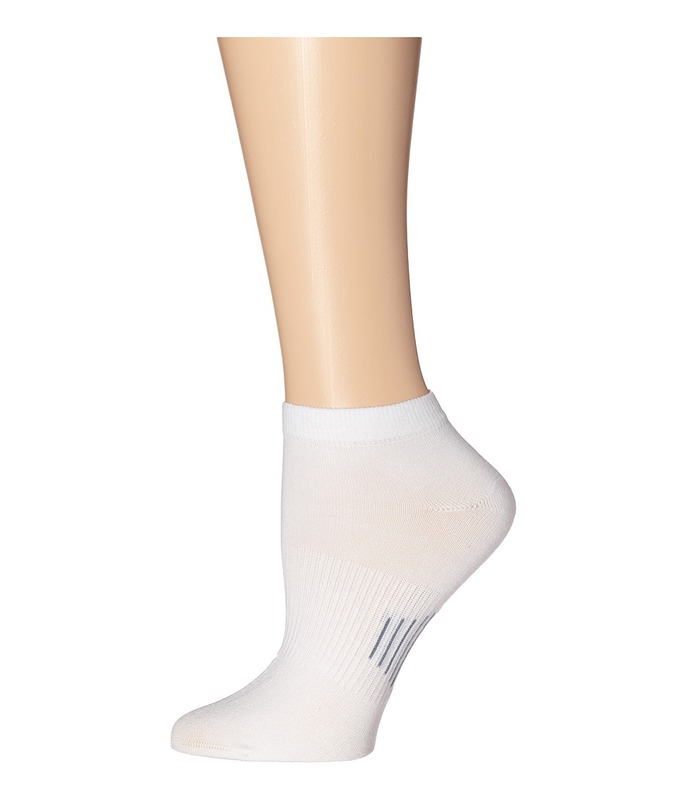 Ergonomic flatseam construction minimizes chafing and increases comfort. 80 percent polyester, 20 percent spandex. Supported Panel: 80 percent nylon, 20 percent Lycra spandex. Machine wash cold, hang dry in shade. Imported. Measurements: Waist Measurement: 23 in Outseam: 26 in Inseam: 18 in Front Rise: 8 in Back Rise: 12 in Leg Opening: 9 in Product measurements were taken using size SM, inseam 18. Please note that measurements may vary by size. Comfy and ultracute, these Elephantito&amp#174 ballerina flats are sure to be her newest go-to look for everyday wear. 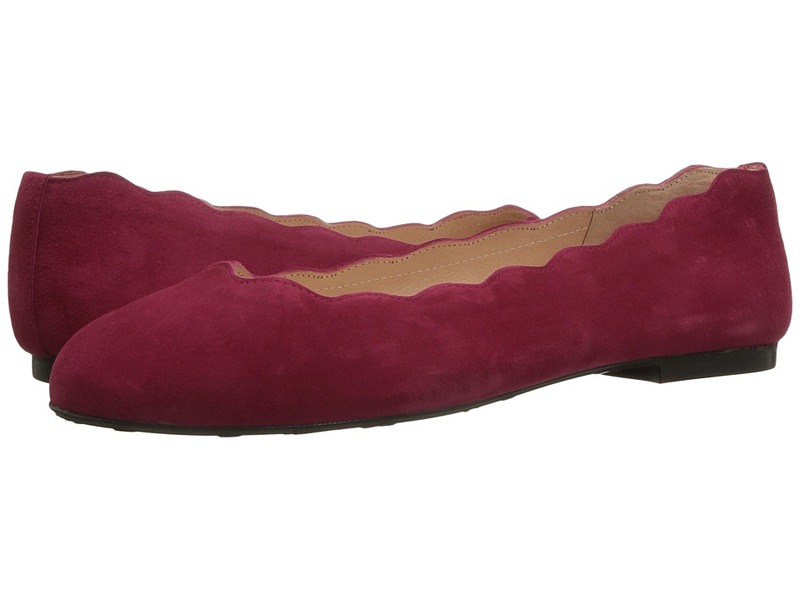 Leather or suede upper with a dainty bow adornment at the toe. Slip-on design allows for quick and easy on and off. Naturally breathable leather lining helps feet stay dry and cool. 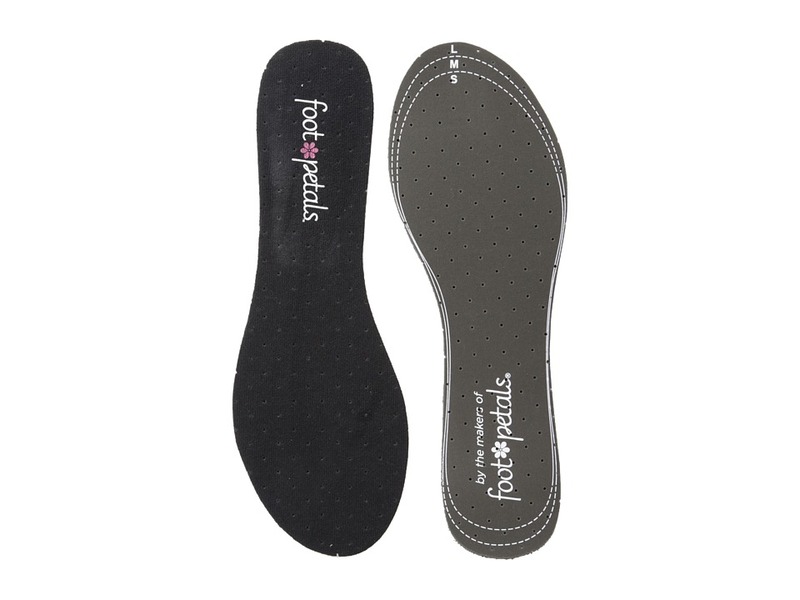 Leather-covered insole is lightly cushioned for all-day comfort. Leather or suede outsole with rubber nubs. Imported. Measurements: Weight: 4 oz Product measurements were taken using size 2 Little Kid, width M. Please note that measurements may vary by size. Weight of footwear is based on a single item, not a pair. 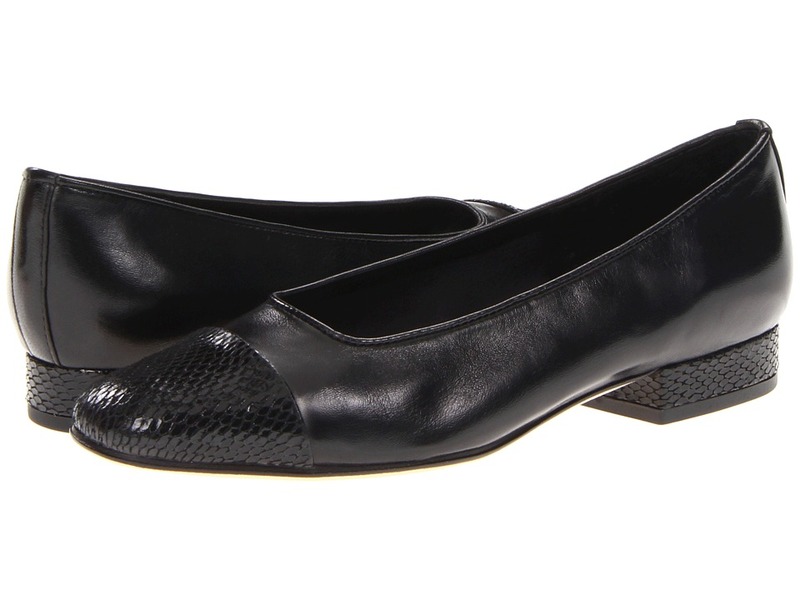 These sleek flats are perfect for a day at the office or a night on the town! Easy slip-on wear. Luxurious leather upper with scalloped trim. Leather lining. Lightly cushioned leather footbed. Flexible leather or rubber outsole depending on colorway. Imported. Measurements: Heel Height: 3 8 in Weight: 5 oz Product measurements were taken using size 8, width M. Please note that measurements may vary by size. Weight of footwear is based on a single item, not a pair. Embody all that is adorable about a ballerina slipper when you slide your tootsies into these prim and proper Mandalaye flats. Leather uppers with capped, flat toe and patent trim at heel. 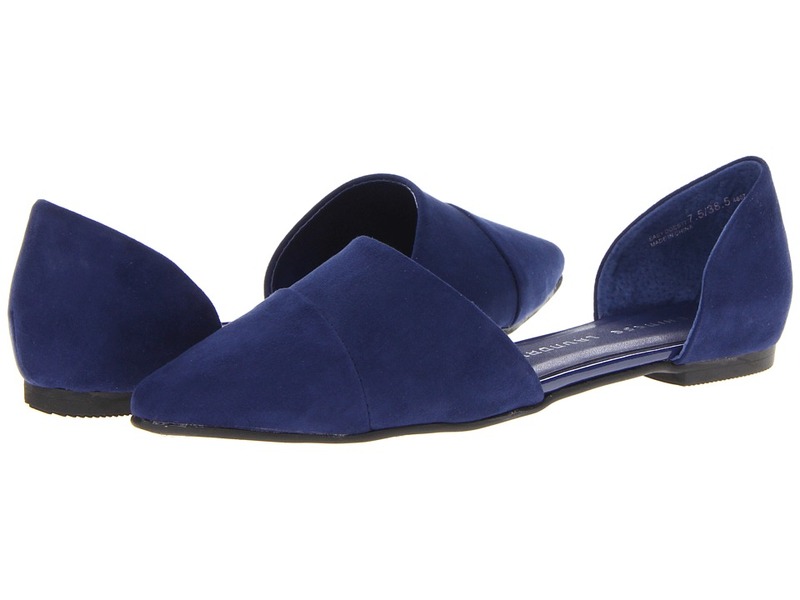 Easy slip-on construction with elastic ankle straps. Man-made lining. Cushioned man-made footbed. Man-made sole. Imported. Measurements: Heel Height: 1 2 in Weight: 5 oz Product measurements were taken using size 6, width M. Please note that measurements may vary by size. Weight of footwear is based on a single item, not a pair. Just breathe and the rest will work itself out! Fitted cut keeps everything tight to the body for maximum support during high-performance activity. LiteStretch fabric delivers supportive four-way stretch while transporting moisture to the surface for rapid evaporation. UPF 50+ fabric helps protect your skin during outdoor activity by blocking harmful Ultraviolet A and Ultraviolet B rays (UVA and UVB). Antibacterial fibers repel odor and inhibit bacterial growth for prolonged freshness. Classic crew neckline. Short raglan sleeves provide a wider range of motion. Mesh panels at sides offer increased ventilation to help cool you down. Ergonomic flatseam construction minimizes chafing and increases comfort. Contrast topstitching throughout offer a stylish flair. Brand mark logo at upper left chest. Straight hemline. 90 percent polyester, 10 percent spandex. Support Panel: 80 percent nylon, 20 percent Lycra spandex. Machine wash, line dry. Imported. Measurements: Length: 26 in Product measurements were taken using size LG. Please note that measurements may vary by size. 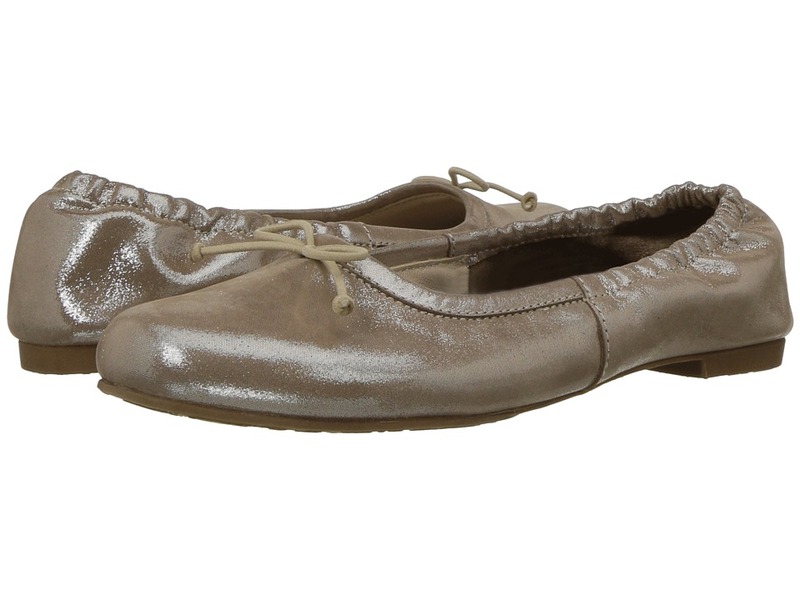 The Joy ballet flat will put a little sparkle and shine into your everyday. Fabric/iridescent rhinestone upper. Slip-on with ankle strap closure. Round closed-toe flats. Synthetic lining and insole. Man-made outsole. Imported. Measurements: Heel Height: 1 4 in Weight: 4 oz Product measurements were taken using size 8, width M. Please note that measurements may vary by size. Weight of footwear is based on a single item, not a pair. For every pair of Bobs sold, SKECHERS will donate one pair of shoes to a child in need. 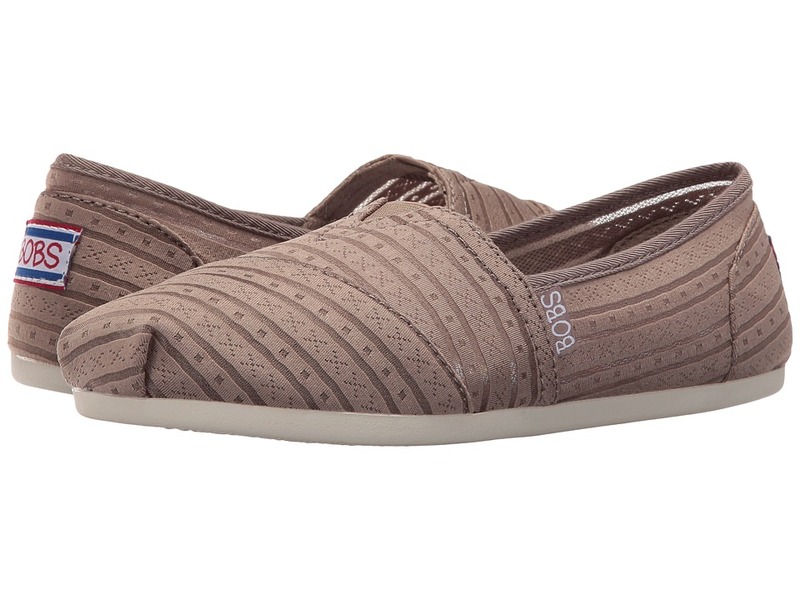 Accessorize with feminine floral and lady-like lace when you slip into these pretty SKECHERS Bobs Plush flats! Soft fabric upper with lacy eyelet detail. Soft fabric lining. Cushioned fabric footbed features memory foam. Textured man-made sole. Imported. Measurements: Weight: 6 oz Product measurements were taken using size 9, width B - Medium. Please note that measurements may vary by size. Weight of footwear is based on a single item, not a pair.